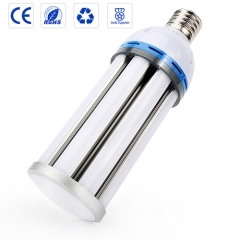 Made of aviation aluminium and ABS plastic, aluminum structure ensures high efficient heat dissipation, ABS housing protects the bulb and good corrosion resistance. 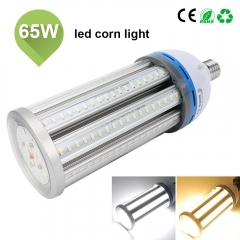 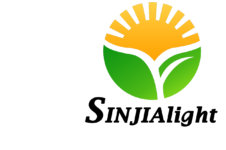 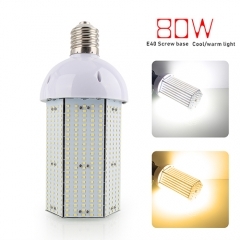 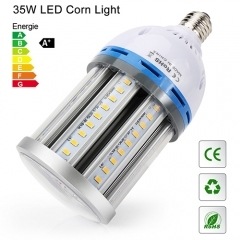 LED corn light bulb can save up to 82% on electricity consumption when compared to the high pressure sodium lights. 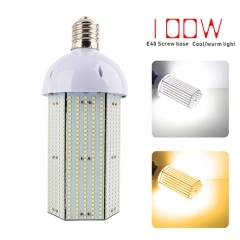 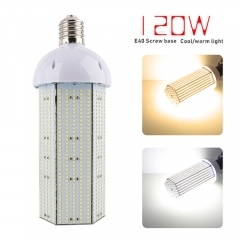 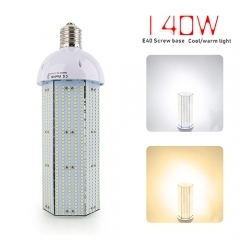 100Watts has up to 12000 Lumens and can replace a 600 Watt Metal Halide/HID/HPS light. 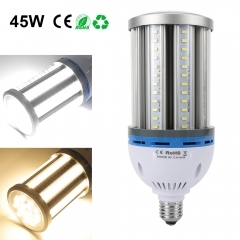 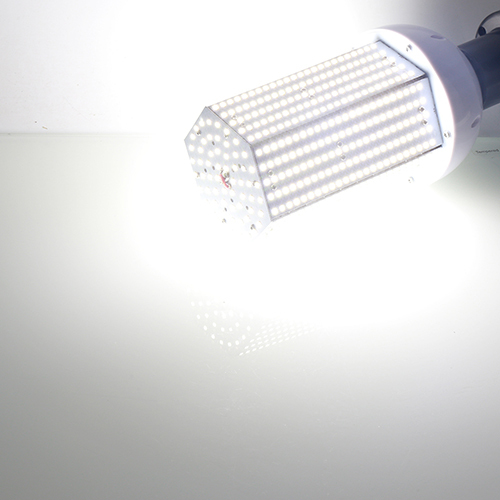 Unique design, energy saving, fast cooling,long service life,360° Shining, no dead corner,no glare, no flicker, easy install(just screw to E40 socket). 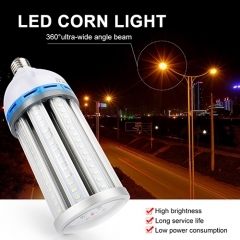 Great for garage, driveway, warehouse, barn, patio, courtyard , garden, street, office, school, hospital, shopping mall, supermarket, station, restaurant, hotel, workshop etc, anywhere need bright light.